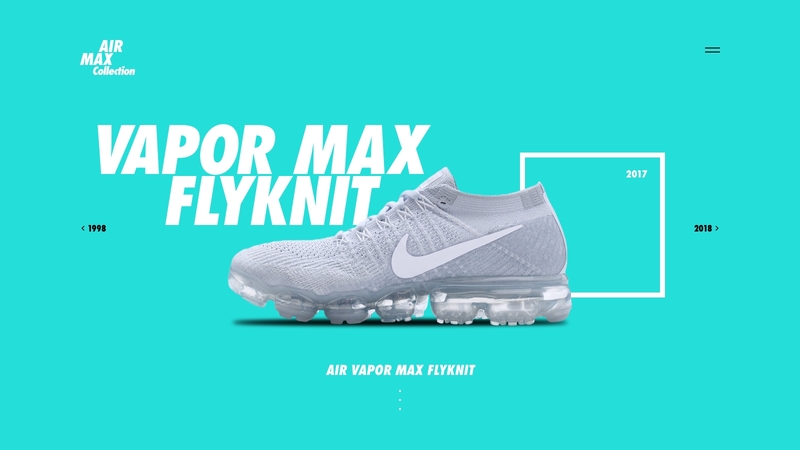 NIKE AIRMAX Collection | Works | Akari, Inc. 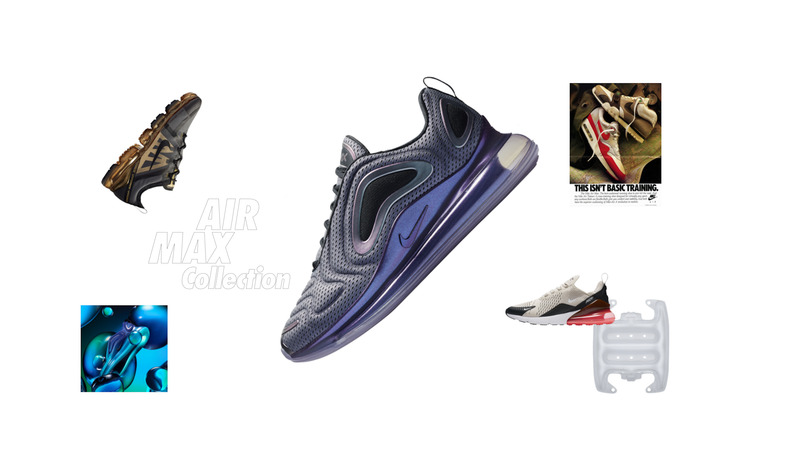 The legacy started in 1987, the drop of the first "Nike Air Max 1". 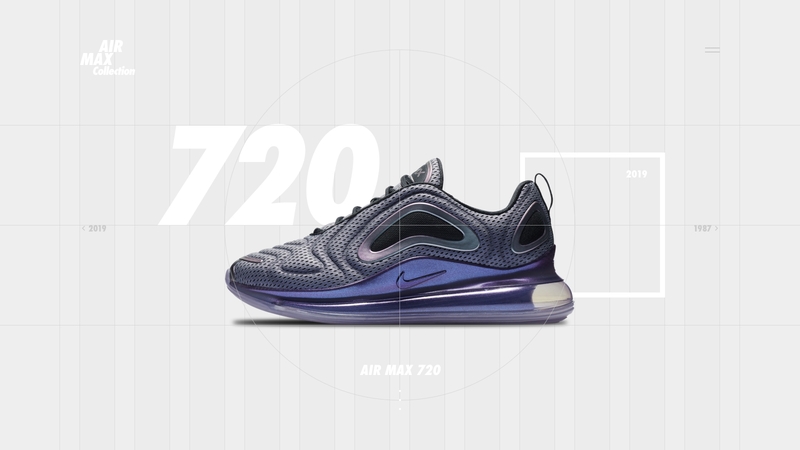 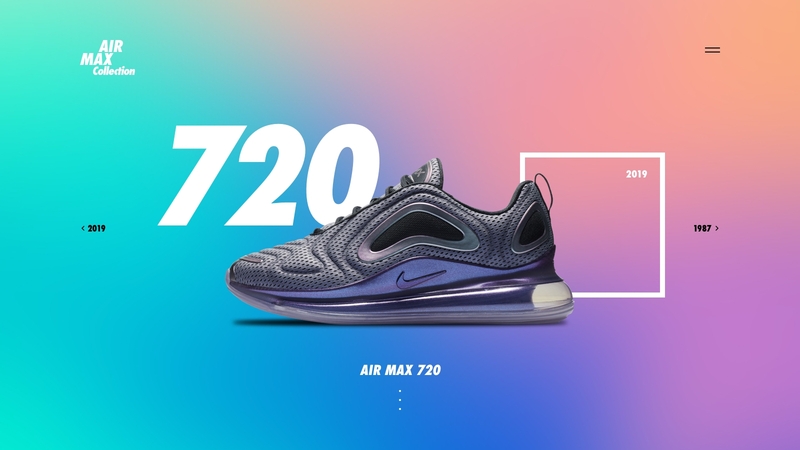 It continues with the newest model the "Nike Air Max 720". 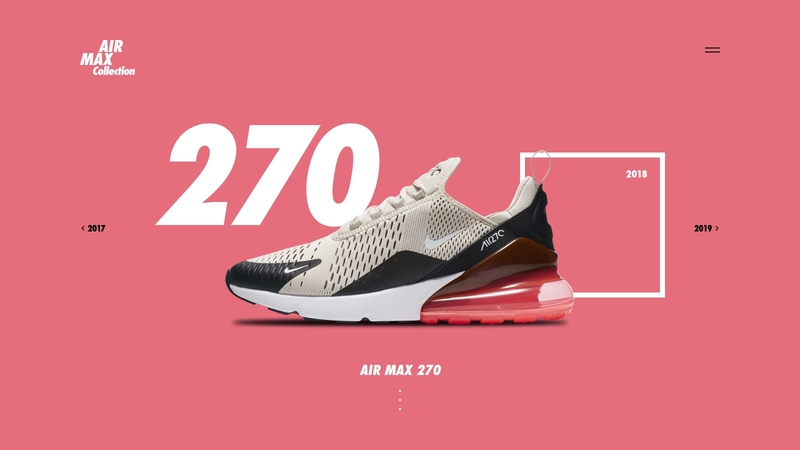 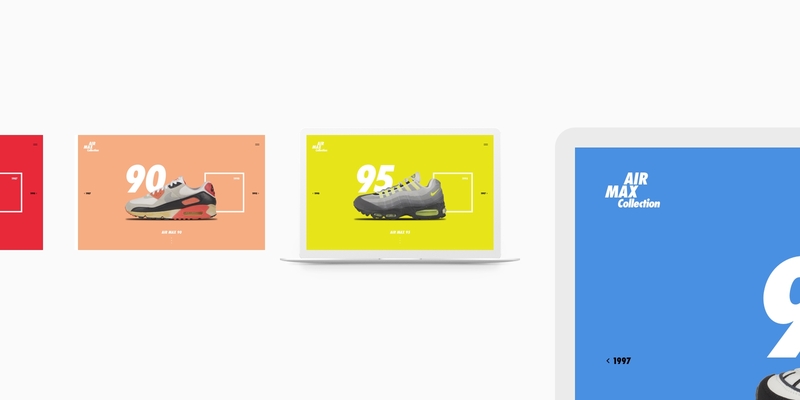 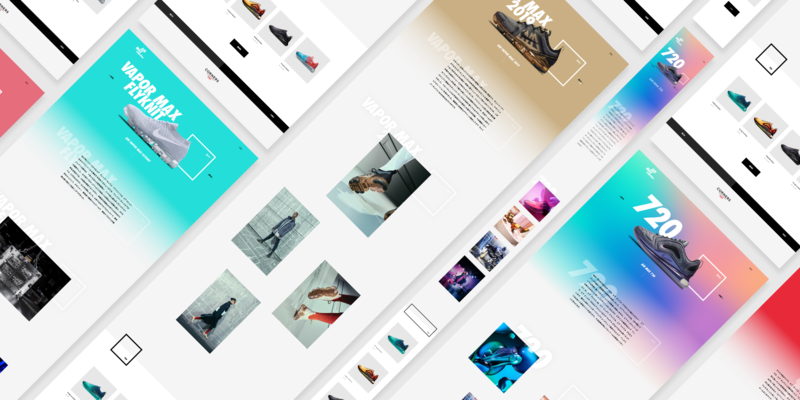 We have built a rich web experience that showcases the evolution of the iconic Air Max Collection.